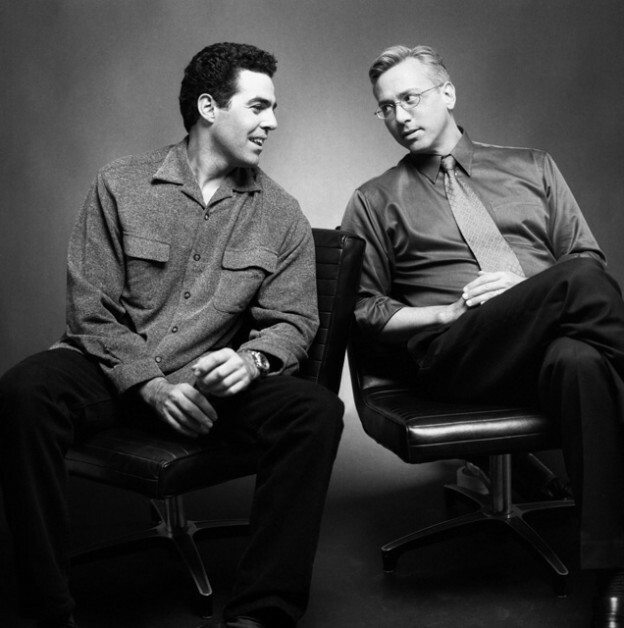 Adam and Dr. Drew open the show discussing Drew’s recent 60th birthday celebration that Adam attended, discussing some of the people that were there and a person Drew’s friendly with that reminds him a lot of Adam and his mechanical mind. They then turn to the phones and speak to a caller with a comment on Adam’s recent interview with Larry Elder, as well as more talk about how Drew’s birthday party & live podcast went. This entry was posted in Podcast on September 9, 2018 by Matt Fondiler.